You guys have been asking for it, so you got it. 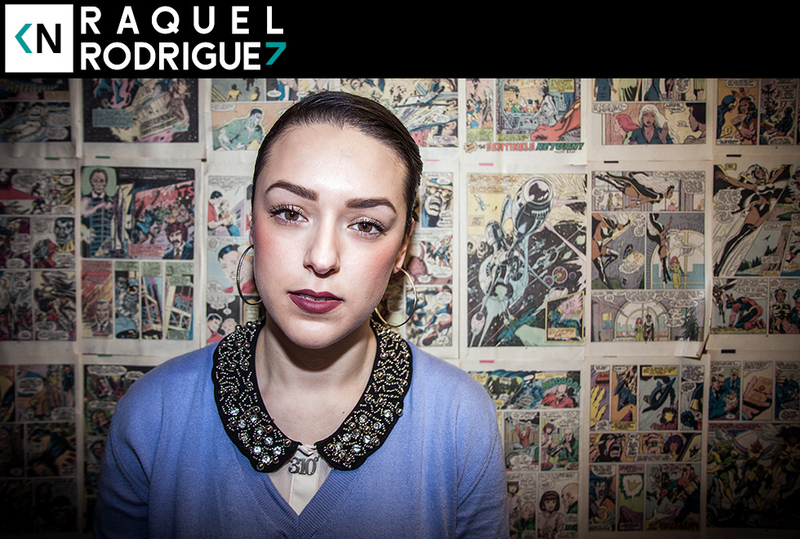 We finally sat down with Raquel Rodriguez. Raquel’s a close friend, collaborator, and the guest on the second podcast I ever attempted back in ’11. We probably spent more time in this convo laughing and joking than actually covering any pertinent information about her, but so be it. We go into depth about our first time meeting and working together, Paco’s Vs Gilbert’s, and farts.